Deer Valley Early Bird Pricing Ending Soon! Early Bird Pricing ends October 15, 2018. For a limited time, purchase your eligible Full Season Pass and receive a complimentary Ikon Base Pass. Also available Midweek, Super Senior, College Student passes and more. 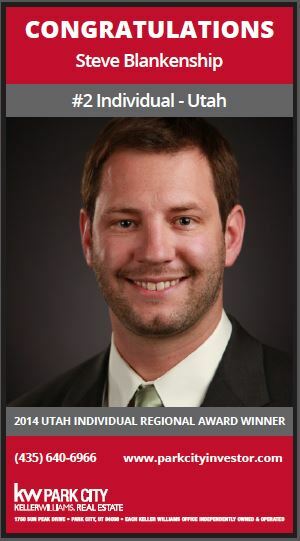 Looking forward to a great season with lots of skiable Utah powder. 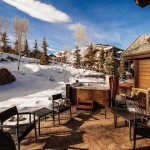 Posted in Uncategorized | 0 Responses to "Deer Valley Early Bird Pricing Ending Soon!" Riverbend Ranch is by the far the most unique property in the greater Park City area. Located in the scenic Weber Canyon, just outside of Oakley, this spectacular ranch offers 1,918 acres of complete privacy. 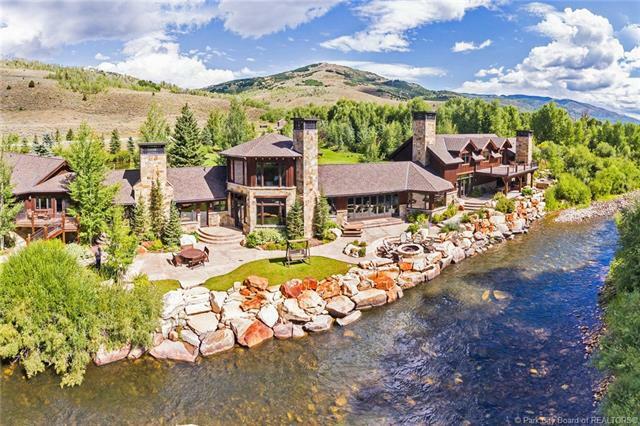 The beautifully furnished 16,800 square foot estate features stunning river views, eight bedrooms, 9 baths as well as 11 fireplaces, movie theater, wine cellar and an eight-car garage. 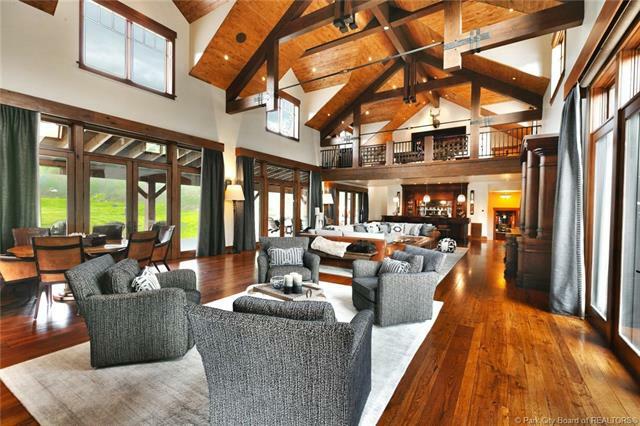 The property also has a tennis court, heli-pad and a large riverfront barn. 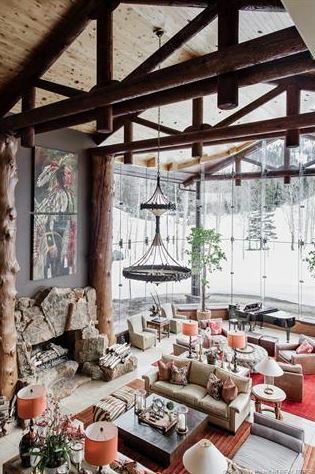 Some scenes of the TV show Blood and Oil with Don Johnson was filmed at the property. This property is a gem and perfect for anyone looking for a large home or property to host corporate retreats and large family gatherings. 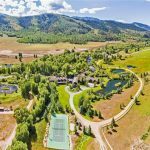 Located on 5.53 acres of prime ski property with access to two lifts right in front of your house. 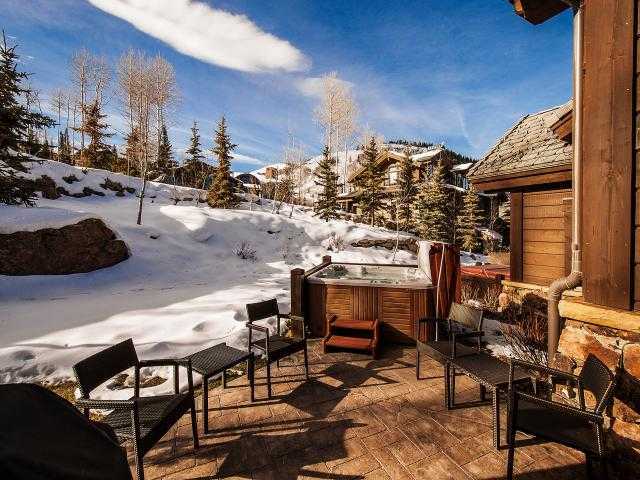 This ski lodge offers over 33,000 square feet of living space with 14 bedrooms and 22 baths, a 20 locker ski prep room, an 18-car heated garage, spa, sauna, steam room, fitness room, wine cellar, movie theater and most importantly spectacular views. 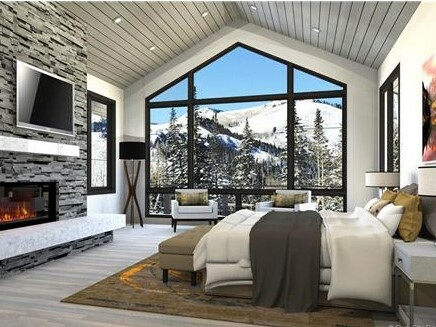 Stunning new construction home in Empire Pass - the most exclusive area for ski properties in Deer Valley. 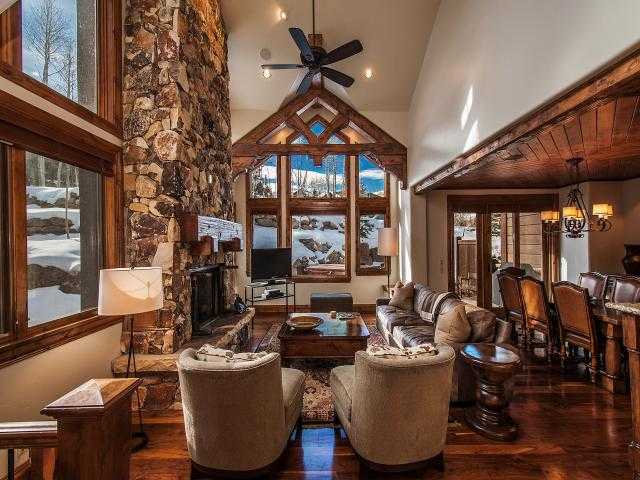 This ski-in ski-out property is located on 1.1 acres in the gated community of Red Cloud. 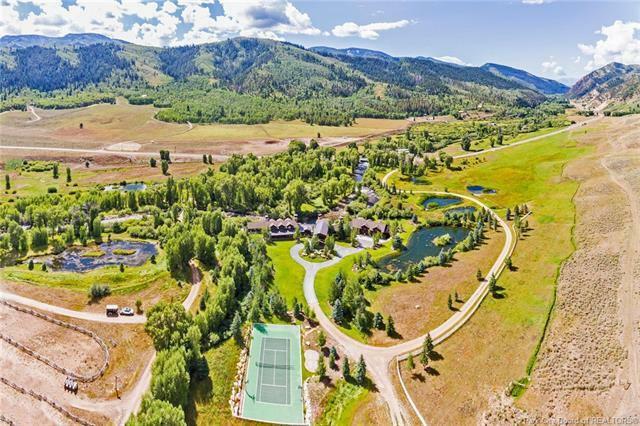 The 11,003 square foot mountain contemporary ski home features 8 bedrooms, 12 baths, 17 foot ceilings, fitness room, steam room, sauna, hot tub, as well as ski prep room and five-car garage. To be completed before Christmas. 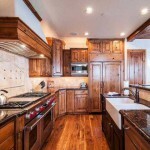 The Park City real estate market offers many more spectacular properties for sale. Please call Real Estate Expert Steve Blankenship at 435-640-6966 and see what we have to offer within your criteria. 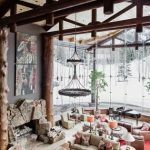 Posted in Uncategorized | 0 Responses to "Most Exquisite Properties in the Park City area"
Thanksgiving is not something you feel once a year... it is an attitude you carry with you all year long. The opportunity to serve clients like you gives me joy and thankfulness every day of the year. I would like to wish you a peaceful Thanksgiving holiday and the time to truly enjoy it with your friends and family. Happy Thanksgiving! Posted in Uncategorized | 0 Responses to "Happy Thanksgiving!" 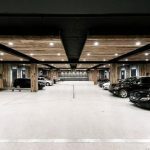 Looking to build an industrial warehouse in a great location? 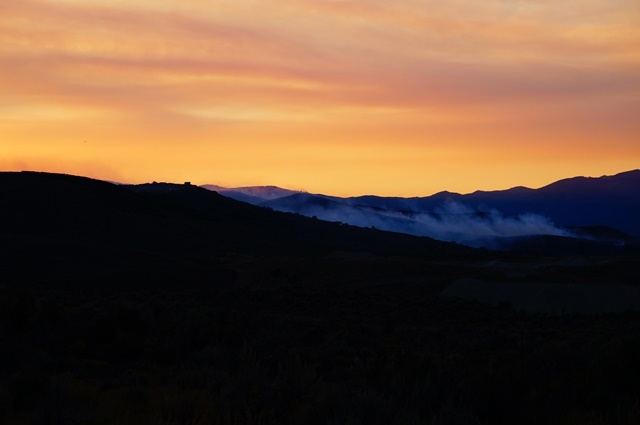 A few lots are still available for sale in the business park along highway 40, just a few minutes east of Park City. Each lot has maximum density allowing more build-able area. Utilities are plugged in to each lot and all environmental studies have been done. More Commercial Real Estate Options. Contact Steve Blankenship at 435-640-6966 if you would like to receive more information. Posted in Uncategorized | 0 Responses to "Commercial Lots for Sale!" I want to take a moment to thank all my past, current and future clients for allowing me to work with you. 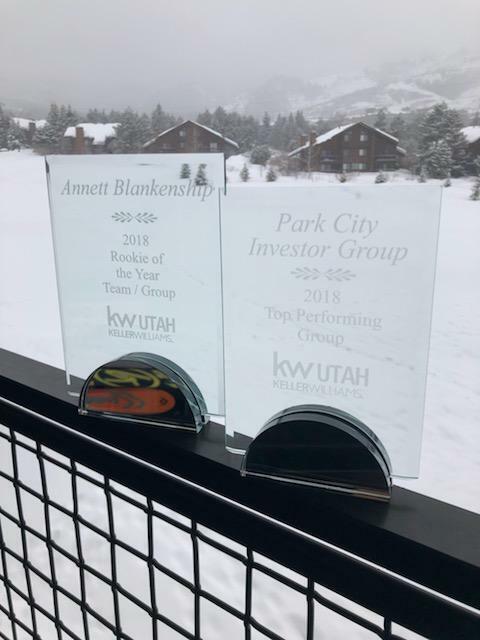 For it is YOU that allows me to be in business, doing what I love, helping you and others with your Park City & Deer Valley real estate needs. Thank you so much for an amazing year, and your continued loyalty and support. Whether you listed with me, allowed me to be your buyers representative, referred me to a friend or just needed a lease-to-purchase-option, your confidence was the best reward possible. 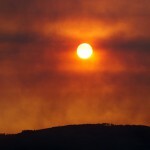 Posted in Uncategorized | 0 Responses to "Thank you for your support!" It is time again to celebrate all that we have to be grateful for, and the perfect time of year to show our sincere THANKS for your business. May Your Thanksgiving and all the days ahead be filled with Happiness, Peace and Prosperity! I hope everyone enjoyed the holidays and the New Year finds you and your family well. I still want to take a moment to thank all my past, current and future clients for allowing me to work with you. 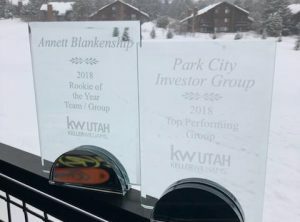 For it is YOU that allows me to be in business, doing what I love, helping you and others with your Park City & Deer Valley real estate needs. Thank you so much for an amazing year, and your continued loyalty and support. Happy New Year! I am wishing you all the best and may 2014 be full of exciting opportunities!!!! Posted in Uncategorized | 0 Responses to "Happy New Year!" 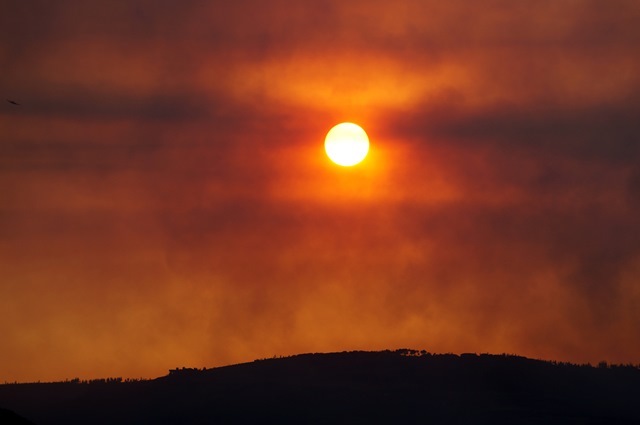 Our prayers go out to everyone in the Rockport & Promontory area. This is a terrible thing to happen. We are sorry for your loss but we hope you are safe! 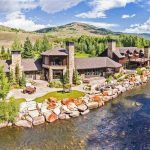 Posted in Uncategorized | 0 Responses to "Rockport Estate & Promontory Fire"
Vail takes over Lease at Canyons Resort! This could be a great benefit for Park City Real Estate and everyone who loves to ski here! 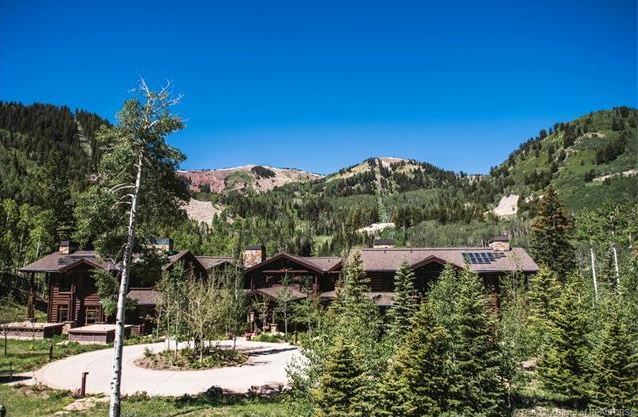 Vail Resorts has reached an agreement with Talisker to lease Canyons Resort in Park City, Utah and assumed all resort operations while Talisker will retain the development rights of the resort. Vail was given a lease term of 50 years with an option of six 50-year renewals. 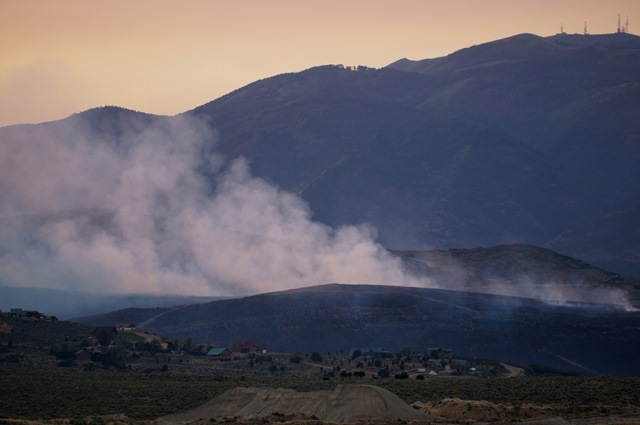 It may also have the possibility to lease Park City Mountain Resort in case the litigation between PCMR and Talisker is decided in Taliskers favor. Although Talisker has made $75 million in mountainside improvements since it acquired the Canyons in 2007, more could be on the way. But Vail is in the early stages of evaluating and crafting a plan for the resort, and many things are yet to be determined. Overall, this is a great opportunity for the Canyons. 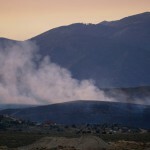 Vail is a leader in the mountain resort industry and will hopefully replicate its success here in Park City. This next season Canyons will offer the Epic Pass which is a multi-resort pass sold by Vail Resorts. This season pass allows people to ski/ride Canyons on an unlimited and unrestricted basis as well as other resorts such as Vail, Beaver Creek, Breckenridge, Keystone in Colorado and the Lake Tahoe-region resorts of Northstar, Heavenly and Kirkwood. Current price for a season pass is $689. 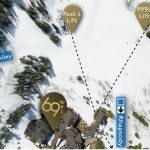 The Ski Link gondola to connect Solitude and Canyons still needs to be researched and discussed by Vail. For more information on Canyons Real Estate contact Resort Specialist Steve Blankenship at 435-640-6966. 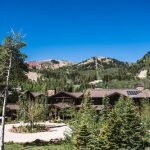 Posted in Uncategorized, Park City Real Estate, Park City News, Canyons Village | 0 Responses to "Vail takes over Lease at Canyons Resort!" 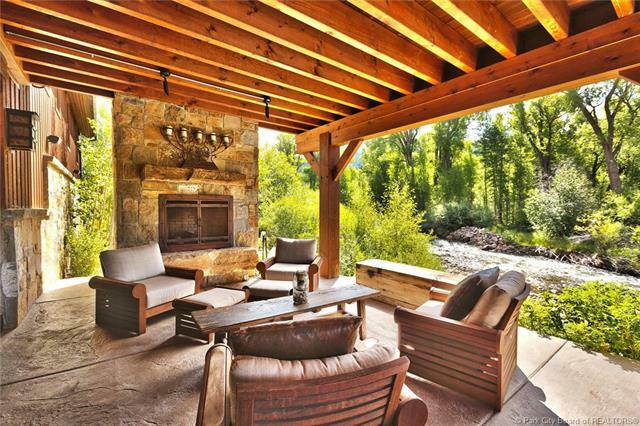 House Hunters interested in Park City Real Estate Buyers! 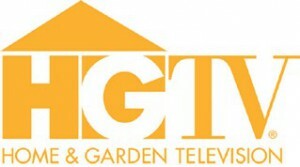 The producers of HGTV's House Hunters want to do a show in Park City, Utah. 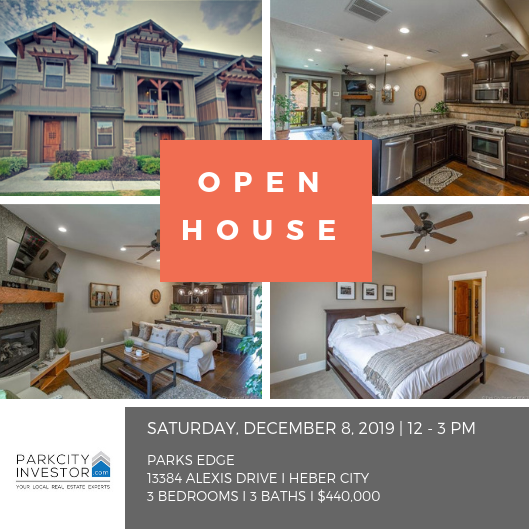 As a Park City Real Estate expert they have approached me to find a client who is purchasing a home or condo in the Park City area and who is interested to be on the show. If you want to be on the show the House Hunters crew will film you, the buyer, in your current home and ask you what youre looking for, why you want to move, etc. After that, theyll film us looking at a total of three different homes and then the episode ends with you moving into your new home. It takes a few days of filming, but you get to be on national TV and have some fun (and you get paid!). The show is looking for a couple (family, newly weds, etc), so if youre looking to purchase a home or condo and want to be on the show, give me a call. Click here to watch an episode of House Hunters. And if youre looking to buy a house and dont want to be on TV, I can still help you. 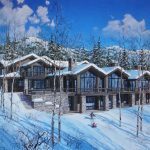 Check out Park City Homes & Condos  See what is available in your price range! Posted in Uncategorized, All Categories | 0 Responses to "House Hunters interested in Park City Real Estate Buyers!" 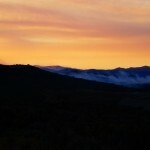 Thinking about investing in Park City Real Estate? 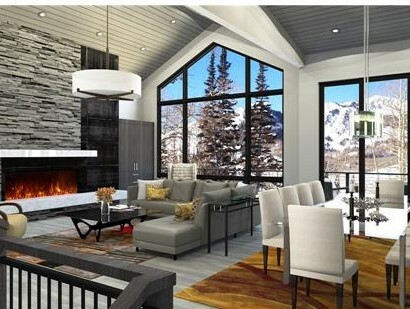 Ironwood is a luxury community located on Empire Pass in Deer Valley right next to Northside lift. 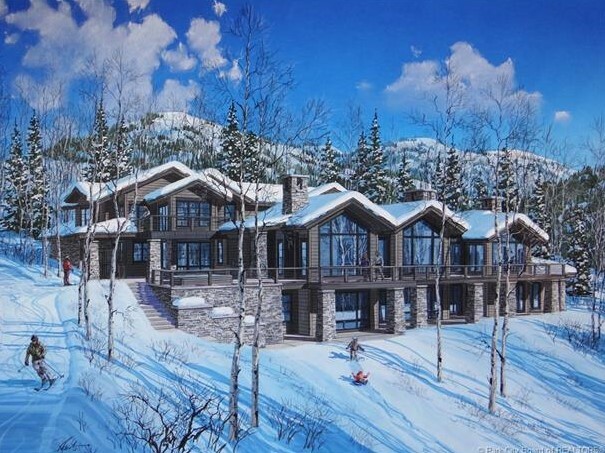 The 23 townhomes offer ski-in ski-out access with either 4 or 5 bedroom floor plans. 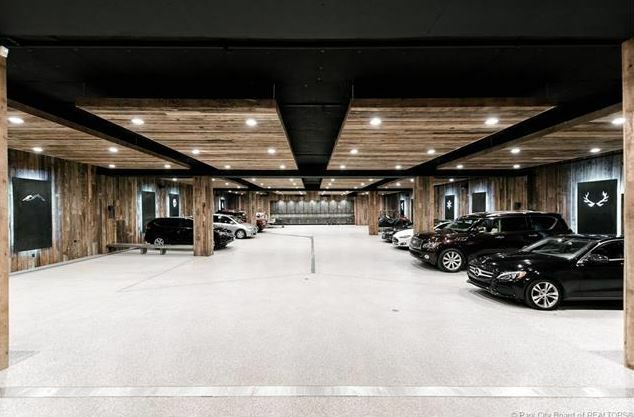 All units range between 2,500 and 4,000 square feet featuring granite counter top kitchens with alder cabinets, a spa like master bathroom, private hot tubs and garage. Some models also include theatre rooms. Amenities at Ironwood include a fitness facility and owners are able to use all Talisker Club summer and winter amenities. 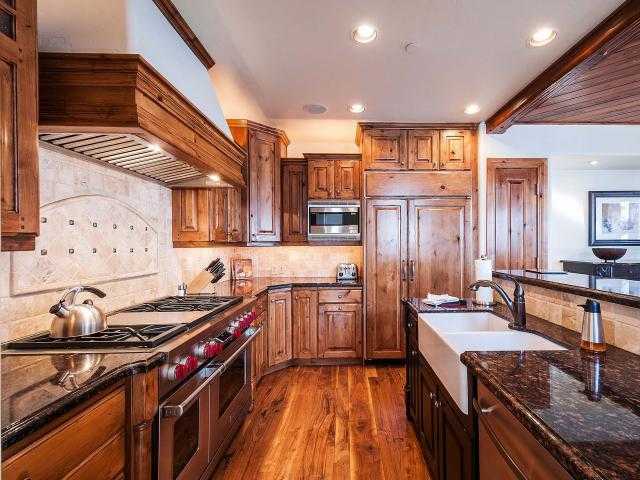 View all Condos for sale at Ironwood Deer Valley and call Steve for more information or a showing at 435-640-6966. 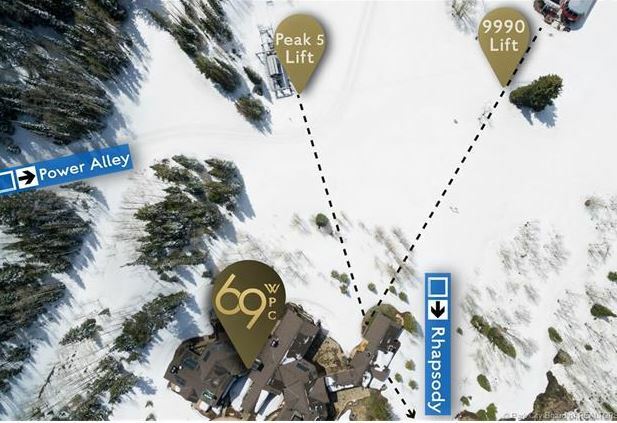 Posted in Uncategorized, All Categories, Featured Properties, Deer Valley | 0 Responses to "Featured Property: Ironwood Deer Valley"
Deer Valley Plans Gondola to Main Street! 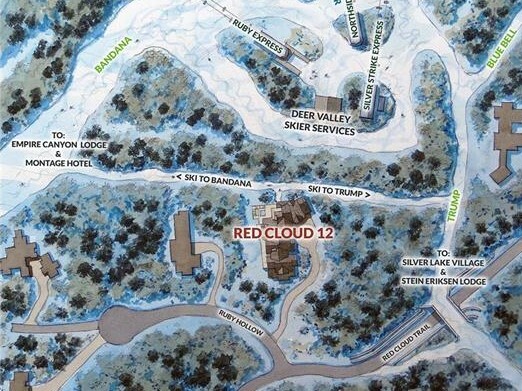 Deer Valley is in the talks of adding a new lift to connect the resort with Main Street. The City and Deer Valley are currently working on possible locations for the terminals. The City is considering the paid parking lot next to the Wasatch Brew Pub, at the top of Main Street as a close contender. Deer Valley is considering Silver Lake as a possible terminal to connect to Main Street. Formal decisions have not been made and terminals are not yet finalized. Adding another lift to Main Street would make Park City the only Ski town in North America with downtown links to two mountain resorts. Deer Valley has said the earliest a gondola could open, if one is pursued, is the 2014-2015 ski season. 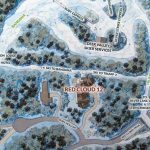 Posted in Uncategorized, All Categories, Park City News, Deer Valley | 0 Responses to "Deer Valley Plans Gondola to Main Street!"